We at LIBAG hope you enjoyed your holidays and all this beautiful snow. LIBAG has been busy behind the scenes working on some access concerns with NYS Parks. Below please find the press release from NYS State Parks. It explains what's available for sale starting January 2nd -through March 31st. This is mainly for off road (4x4) and other Special permits. NOTE: There is an Error in the press release about the Four-Wheel Drive Vehicle Surfing Permit. We met with the Parks Staff and secured access to Democrat Point from January 2nd to December 31st for Surfing !! That's New!!! We no longer have to wait until April 1st to get on to Demo and surf!! Hither Hills and Napeague 4x4 areas continue to be year round Surfing destinations. 4x4 permits have gone up in price from $ 65 to $ 80 per permit. That’s $80 for surfing and $80 for fishing. 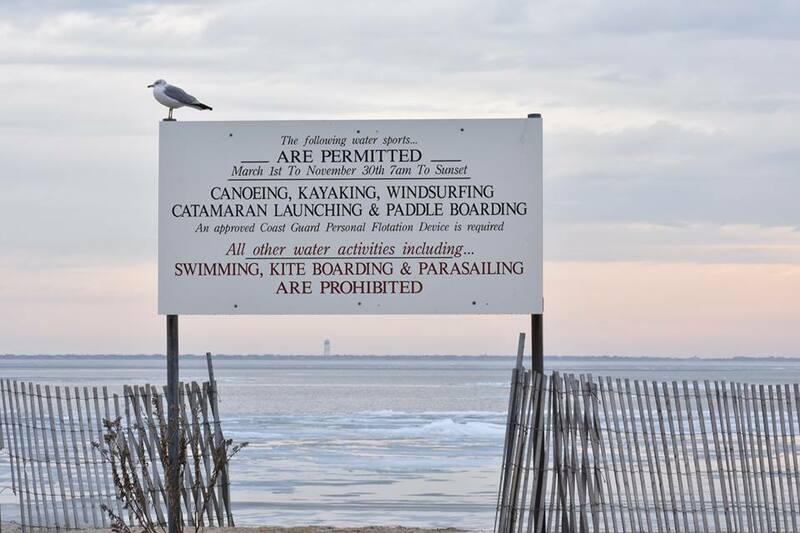 The LI Parks submitted a request to Albany to offer the second permit at a discount if purchased at the same time for the same vehicle for a total of $ 125.00, but Albany did not go for it. Remember that you need your NYS Parks Empire Pass. If you purchase this on-line before March 31st, they are $65. If you wait it will cost $80. Also note that the Empire Pass is now a card. Not a decal. You just need one card. Also, remember that the 4x4 Surfing permit grants us access to closed fields 3 and 4 at Robert Moses from September 15th to December31st. Another note: The 4x4 Fishing Permit access remains the same, beginning on April 1st, thru December 31st at Democrat Point. We have tried unsuccessfully for many years now to change the hourly access window through the summer months at Democrat Point. The state refuses to budge, even for an hour or 2 on either end of the 7-5 "curfew ", for lack of a better word. And, we're continuously requesting, but not getting, One Permit for 4x4 access. Every other jurisdiction that we know of on Long Island has One Permit!! The state is obstinate in not changing that. We're also not content with Sore Thumb being excluded from the Surfing 4x4 Permit. Parks does not consider that a Surfing beach so it's off limits. Several windsurfers would love to have that location as a launch site. So Sore Thumb stands alone as a Fishing 4x4 Permitted location! 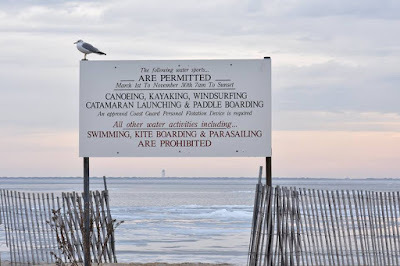 !We will also continue to lobby for year round access for Heckscher State Park. So, there it is, a long ramble of where we are at and what we still have on our plate with NYS Parks. In other news......LIBAG has renewed our Contract with the Town of Babylon by continuing our adoption of Gilgo Beach as part of Babylon’s Beautification Program. Once again LIBAG organized and ran the Mid September beach clean up at Gilgo Beach. LIBAG partnered with The American Littoral Society and New York State. 329 metal bottle caps, etc. It was a great day, with great weather. Thanks to all who participated! !